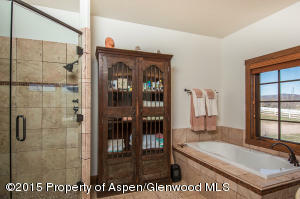 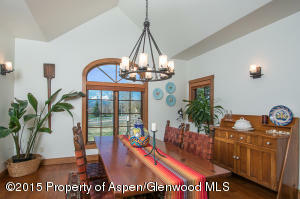 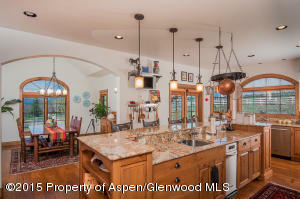 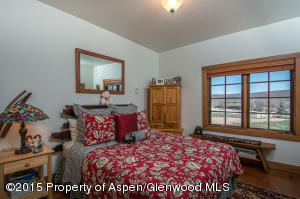 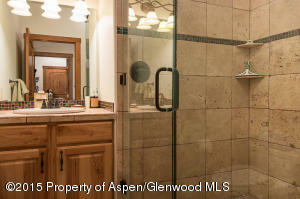 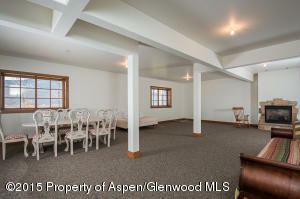 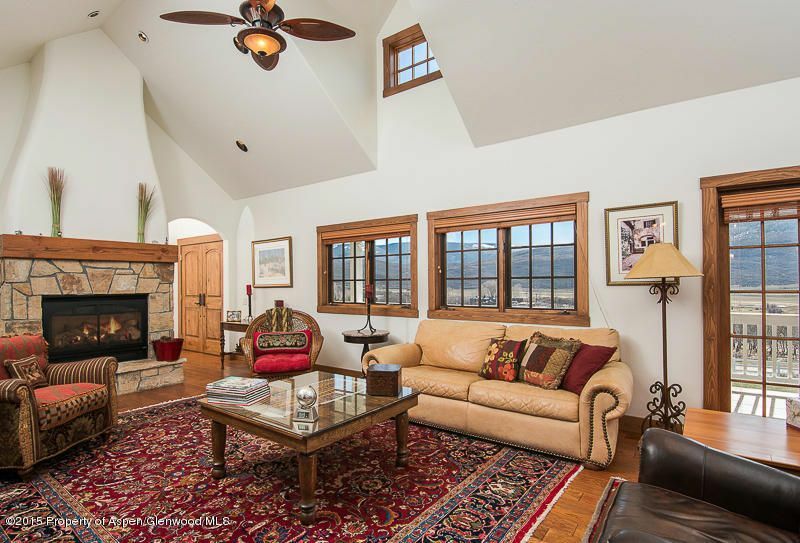 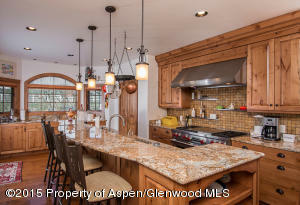 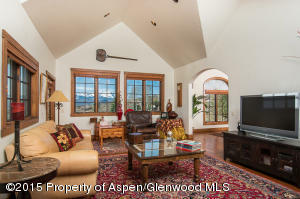 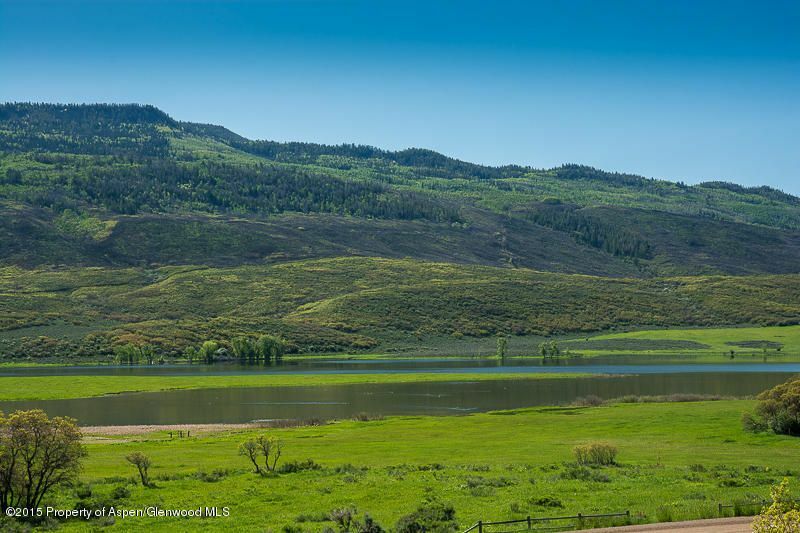 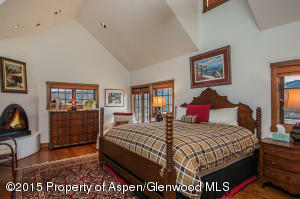 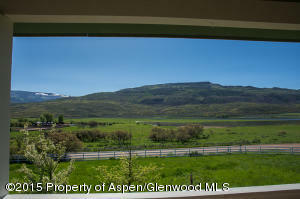 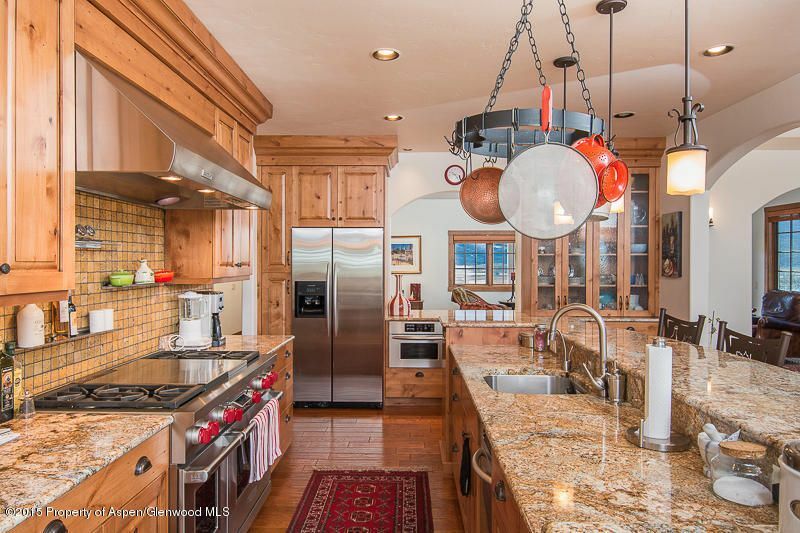 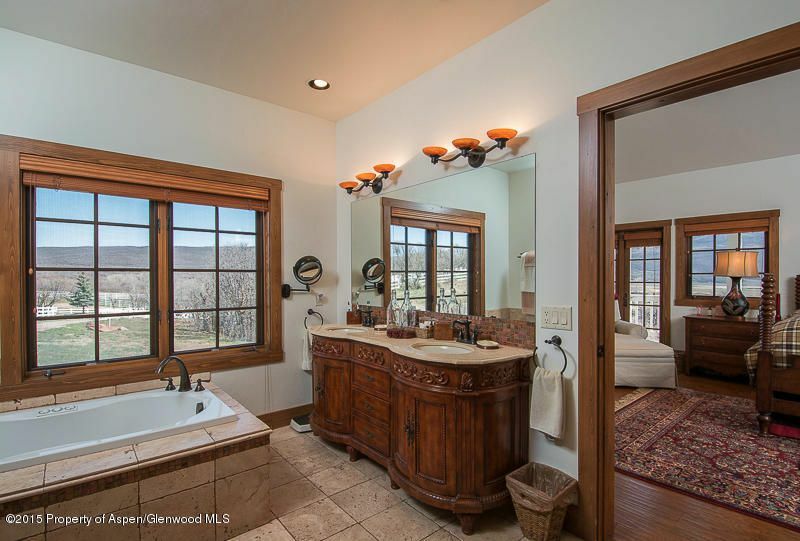 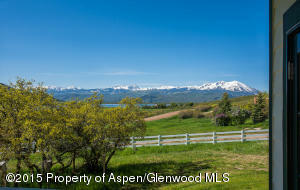 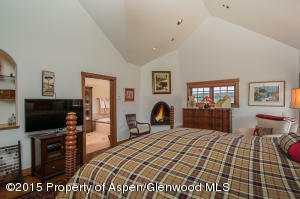 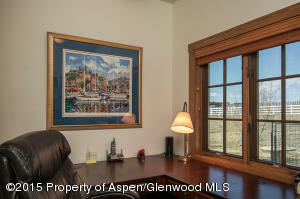 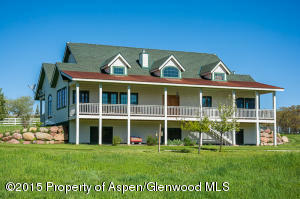 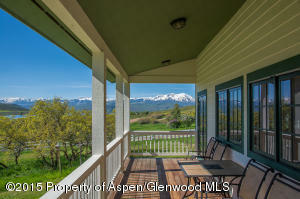 Wonderful home with wrap-around deck overlooking Spring Park Reservoir and the Elk Mountain Range. 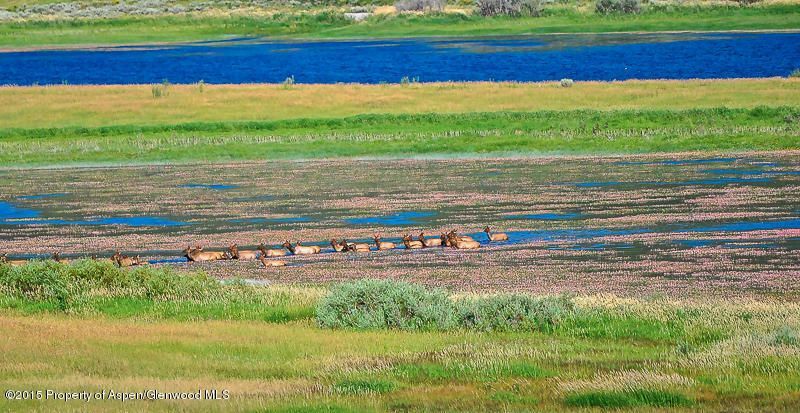 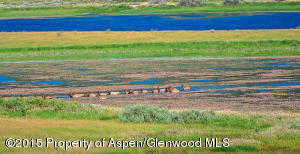 Watch the wildlife come down from Basalt Mountain to the water in the evenings from your porch. 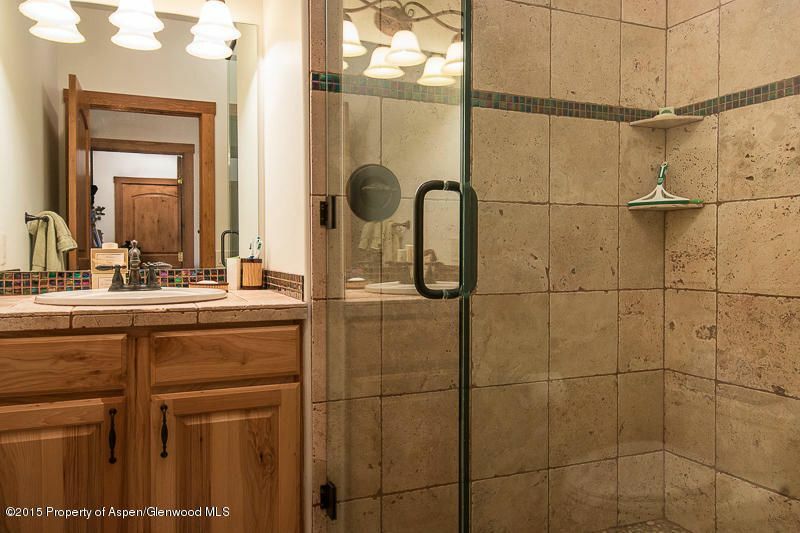 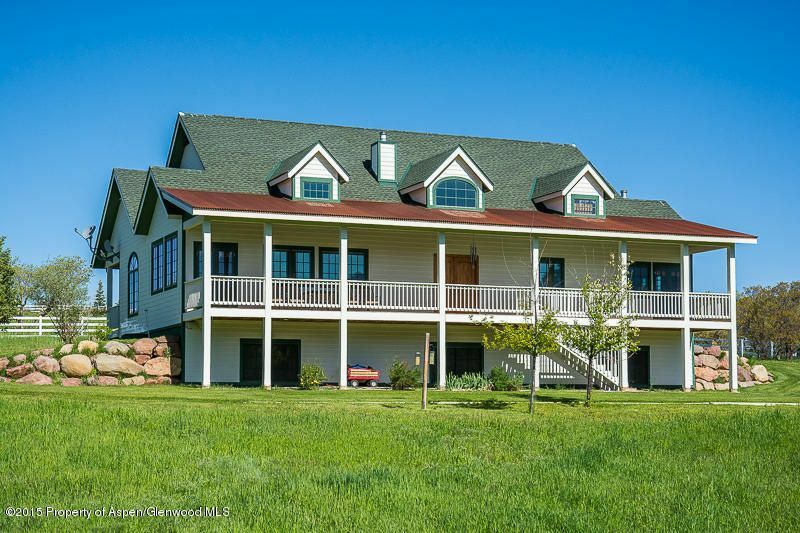 This four bedroom home has room for family and friends. 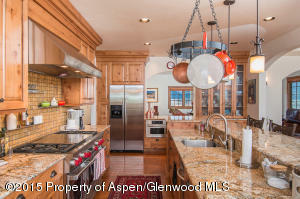 A spacious and well-equiped kitchen will please the gourmet and the dining and living areas are great for entertaining. 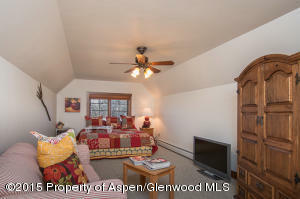 Lots of room to expand in the large lower level area, which can be another bedroom and den or a great big play room! 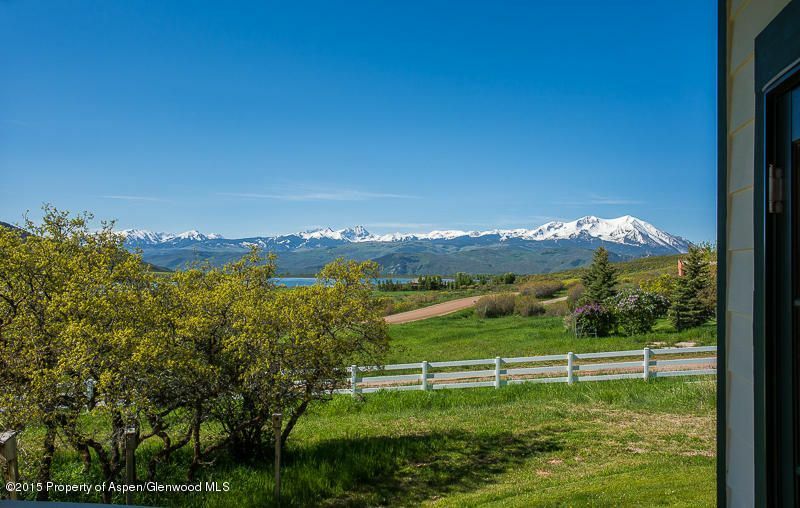 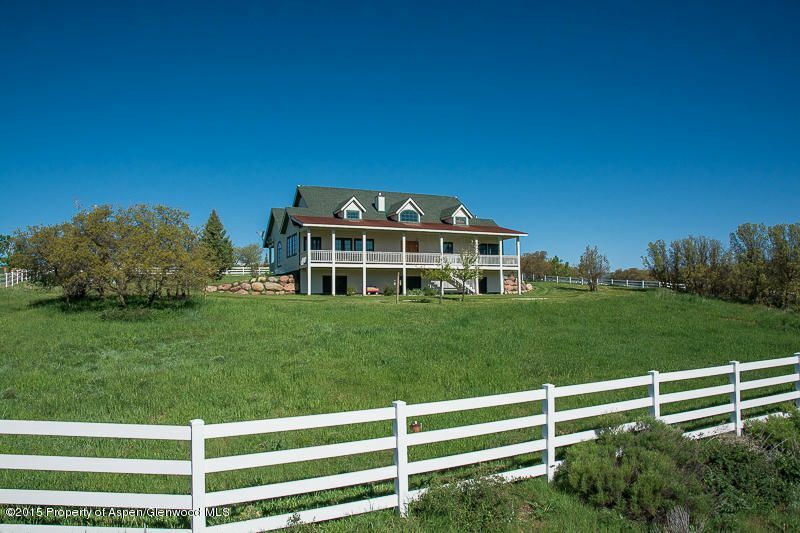 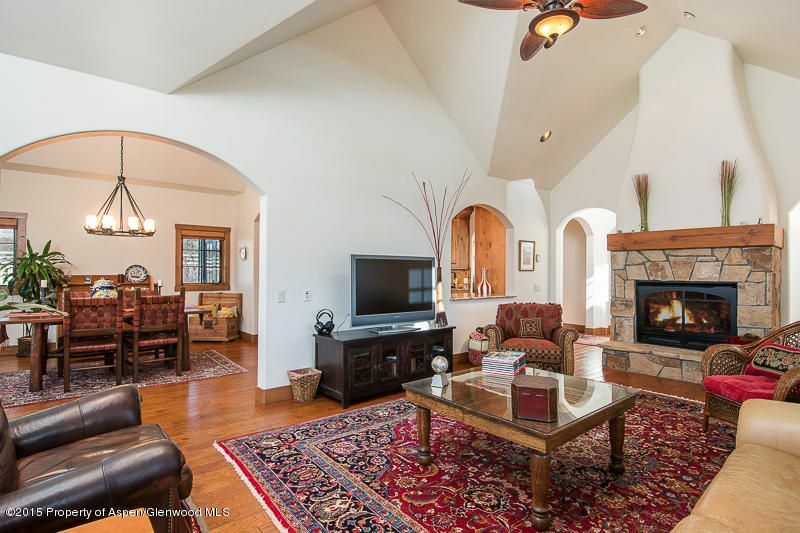 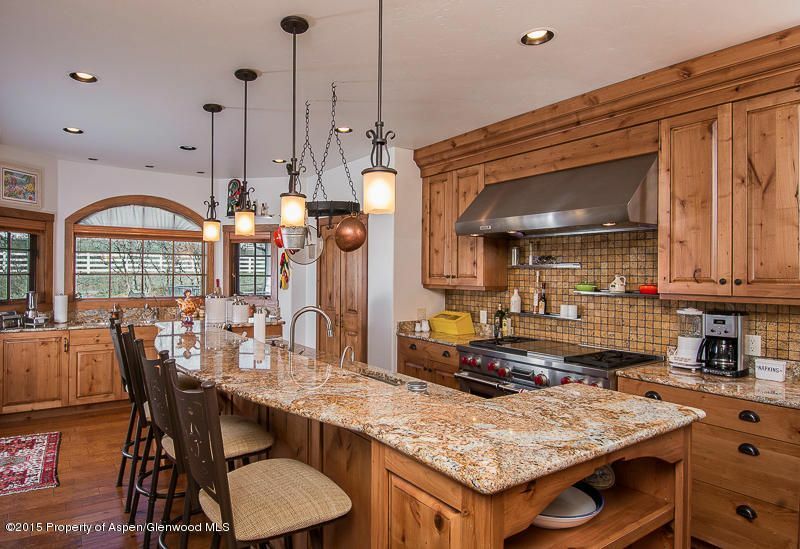 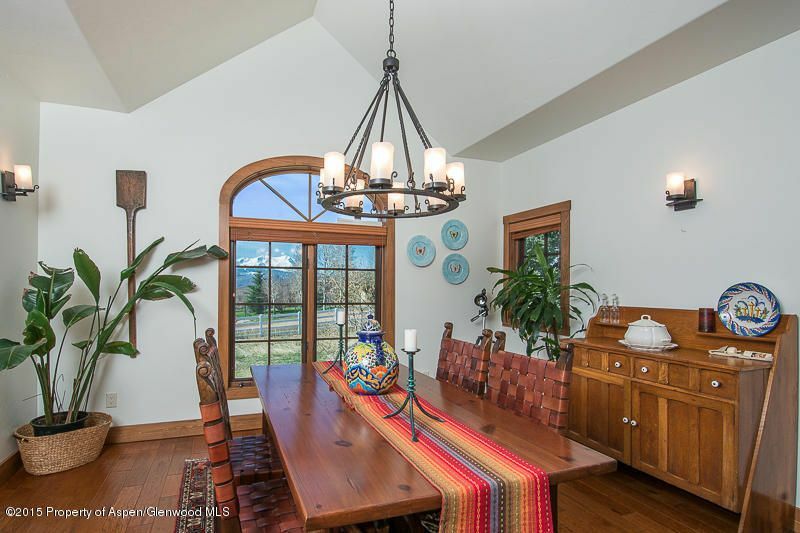 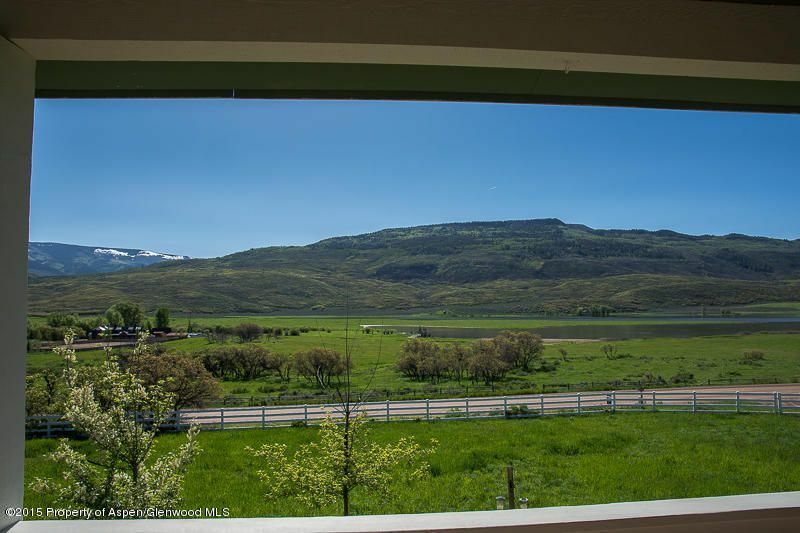 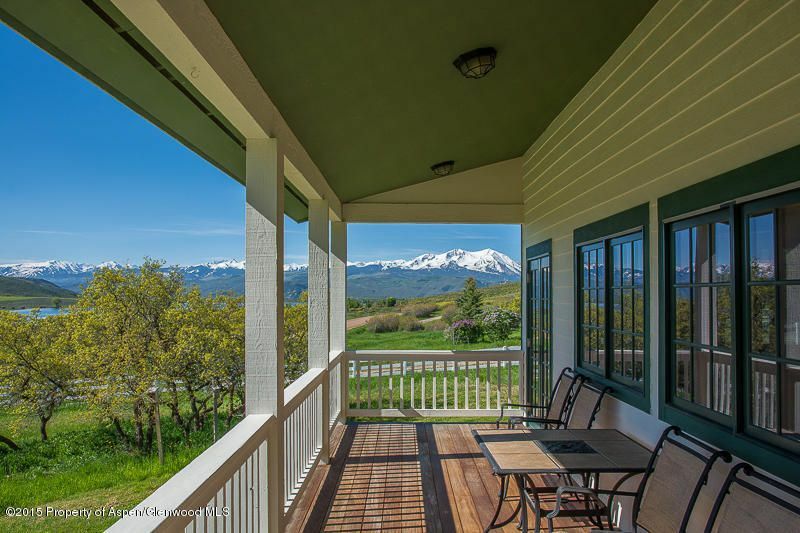 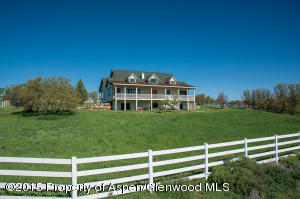 Bring your horses as property comes with three fenced acres and is directly adjacent to Basalt Mountain with endless trails and open space for riding. 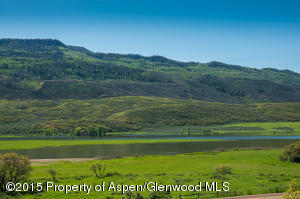 Less than 10 minutes from stores and restaurants. Best of both worlds! 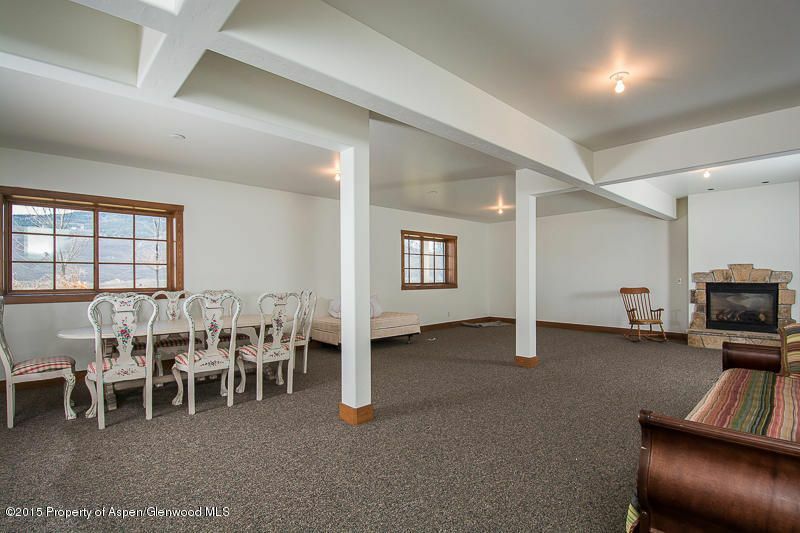 Can be combined with property next door (MLS# 138475) for great family compound!